We love you, Malibu! Did you know that the best way to love someone else is to start with loving yourself? Glamifornia has elevated self-care to an art form, and we are so excited to share the love with you this Valentine’s Day! Join us at the Glamifornia Style Lounge Valentine’s Day Thursday, Feb 14th, for an extra special Style Session! At the GSL we will be celebrating Valentine’s day by opening the champagne and red wine while our talented stylists share their passion with you by offering blowouts, micro-facials, and makeup. This session will begin at 9am and end at 6pm and comes at the unbeatable cost of $75. So, no matter what your plans are for the evening, you can treat your locks, lips, and lashes to some Glamifornia Love! RSVP strongly recommended, and make sure to bring your friends! To make your February even sweeter, we will be serving signature candy and chocolate from SweetBu Malibu! 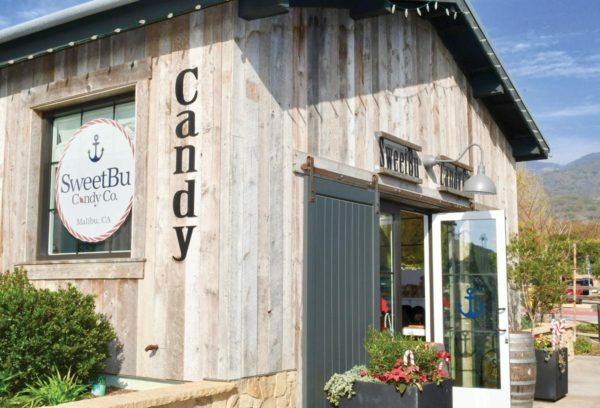 SweetBu specializes in candy loved by kids of all ages, alongside nostalgic treats, locally made sweets, specialty candy, and hard-to-find international favorites. SweetBu’s candy assortment is carefully selected and taste tested; with a range of classic, timeless candies to creative, innovative treats, guaranteed to delight your sweet tooth. We are also experts in matchmaking at the GSL! We have carefully curated our line of products and selected the best high performance, professional haircare and clean and vegan skincare and makeup. So no matter your hair type, skin type, and occasion, Glamifornia can introduce you to your perfect beauty partnership! 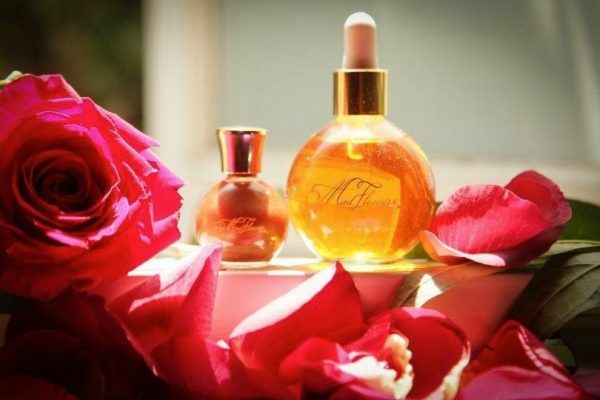 We also know that you will fall in lust with our exclusive, super sensual Madflowers line of body and facial care. Madflowers is made with the finest nourishing plant oils and intoxicatingly scented with essential oils to leave you smooth, fragrant, and glowing from head to toe. We hope you choose us as your Valentine this year, it’s going to be sweet!